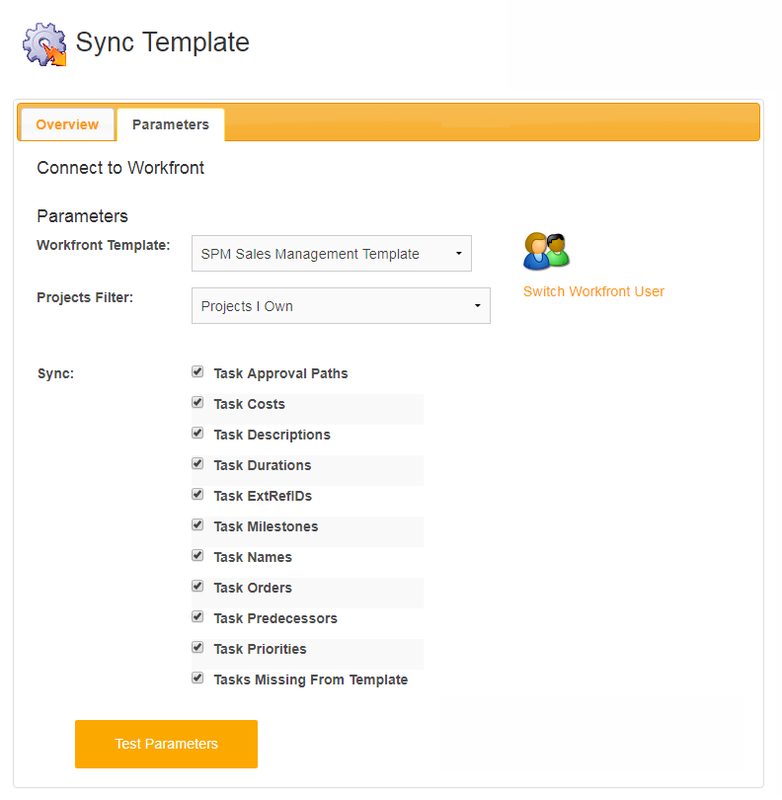 Our Sync Template solution frees you from analysis paralysis on templates: boldly use them to create projects, periodically adapt their tasks as things change, then synchronize those adjustments out to their projects. 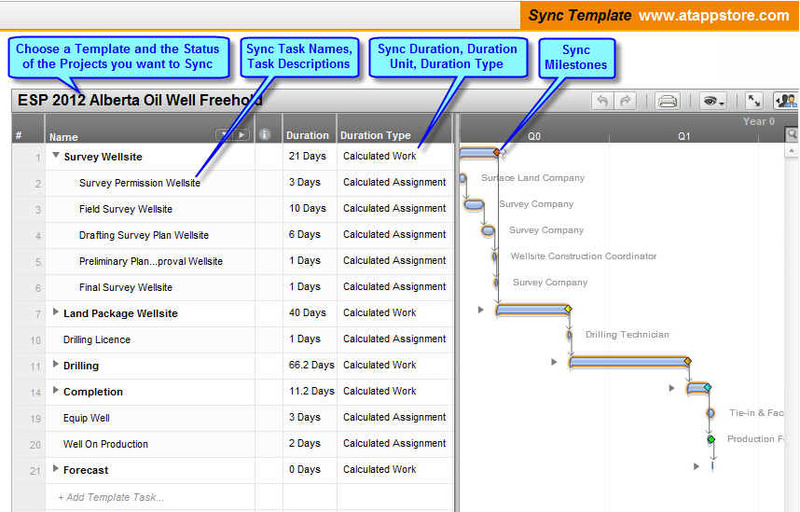 Then run it to synchronize the template tasks out to the matching project tasks that were created from the template. The cost is per matching project task modified, with no charge for tasks that match their template task. Our UberCalc solution is a swiss army knife of functions you can use to enhance Workfront, such as generating job numbers, aggregating data, designing custom tabs with specialized workflows, and much more.